Launchpad Pro is the simplest and best way to create dynamic, expressive performances in Ableton Live, or any music software. We've given our iconic Launchpad a total overhaul. 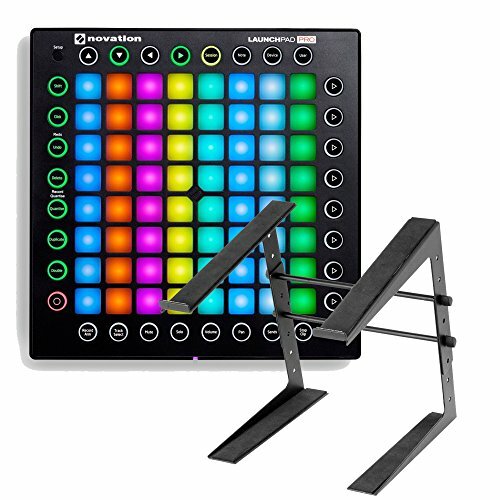 Enhanced with RGB LED feedback, and velocity and pressure-sensitive pads, Launchpad Pro brings limitless expression and creativity to your music.